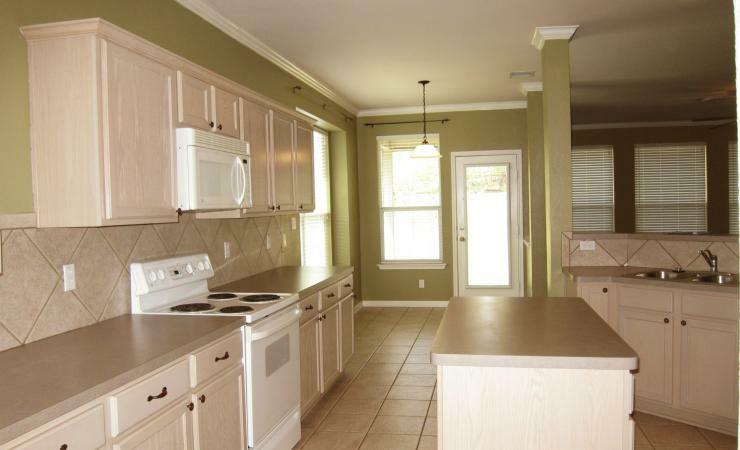 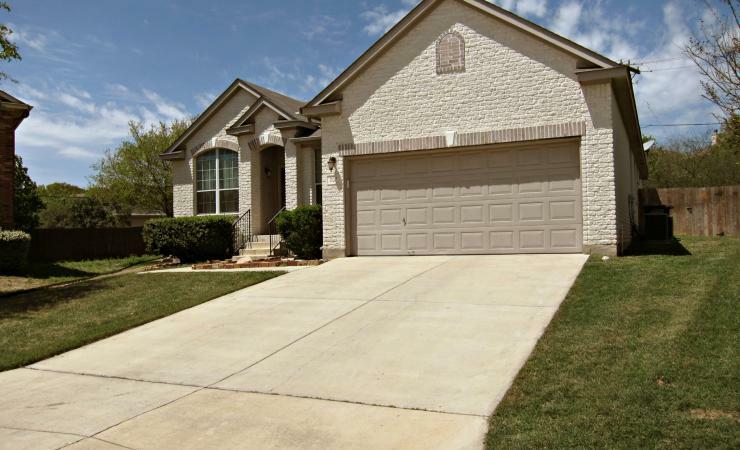 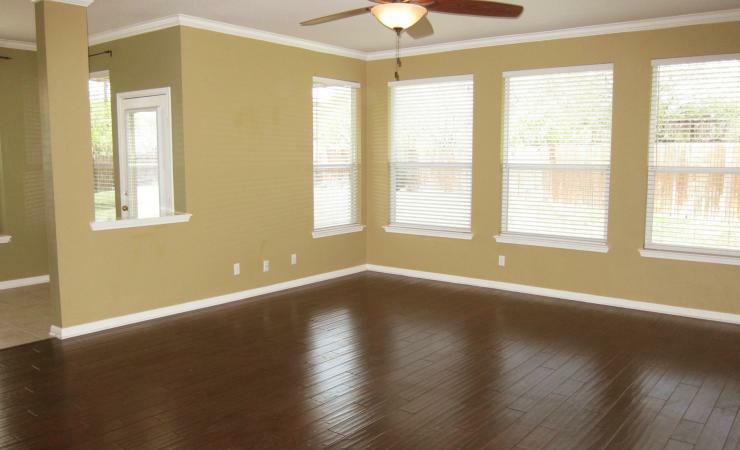 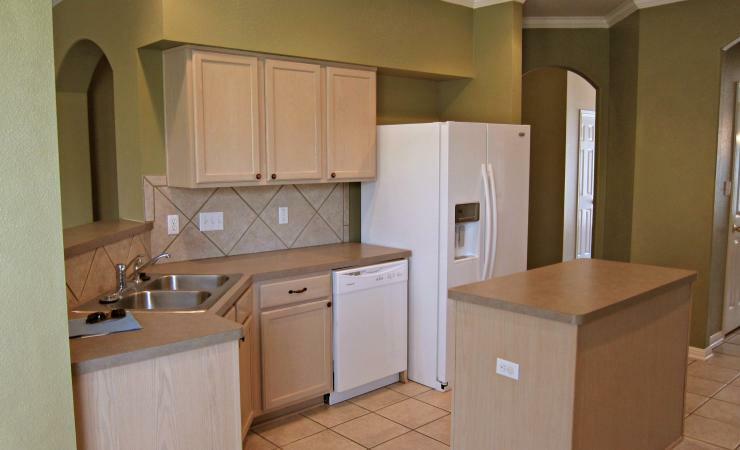 This 1.5 story home is located in Stone Oak on an oversized cul-de-sac lot. 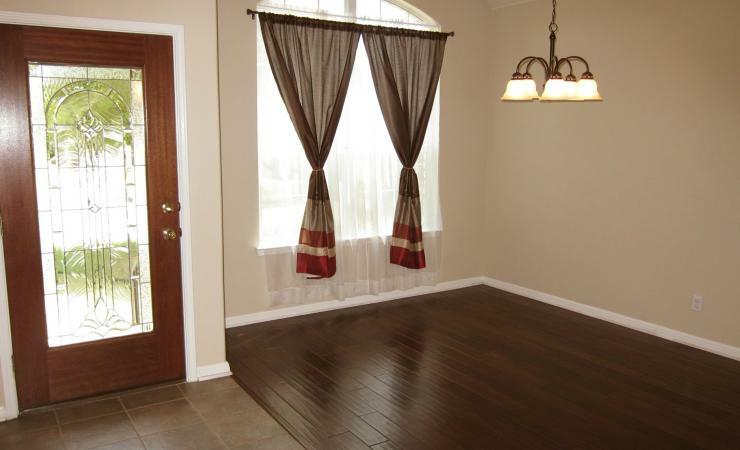 The home features an open floor plan with hardwood floors throughout the living areas and a large media room with built-in speakers. 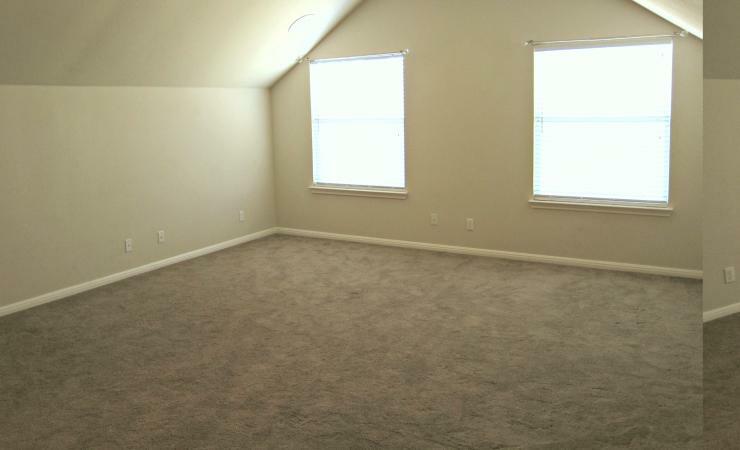 There is a sprinkler system and a water softener. 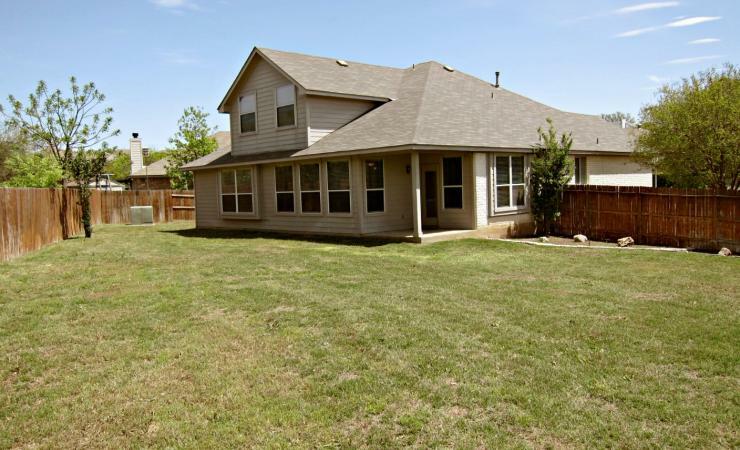 Enjoy the well kept backyard that looks onto a partial greenbelt.